NEW YORK CITY -- Police are searching for an attacker after they say a 60-year-old man was beaten in a restaurant for taking too long in the bathroom. 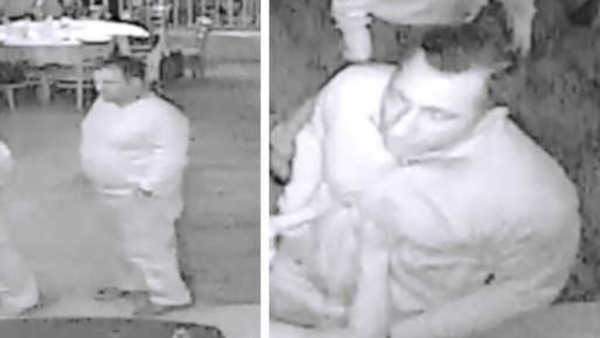 The man was assaulted a week ago at Max's Es-Ca restaurant on 1559 Richmond Road in Staten Island. He wound up with cuts and bruises, but is expected to be okay. The suspect is described as a white man in his 30s or 40s. Anyone with information in regards to the incident is asked to call the NYPD's Crime Stoppers Hotline at 1-800-577-TIPS (8477) or for Spanish, 1-888-57-PISTA (74782).